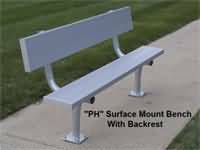 Our surface mount aluminum benches are great for parks and public venues. 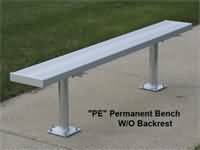 These benches are built to last and are very affordable. What more can you ask of any product?